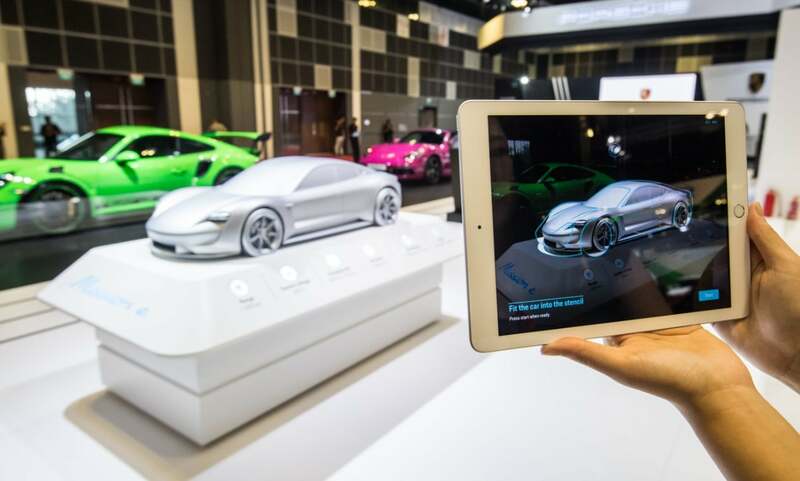 Porsche returned to the Singapore Motorshow in 2019 once again with an exhilarating line-up of vehicles. 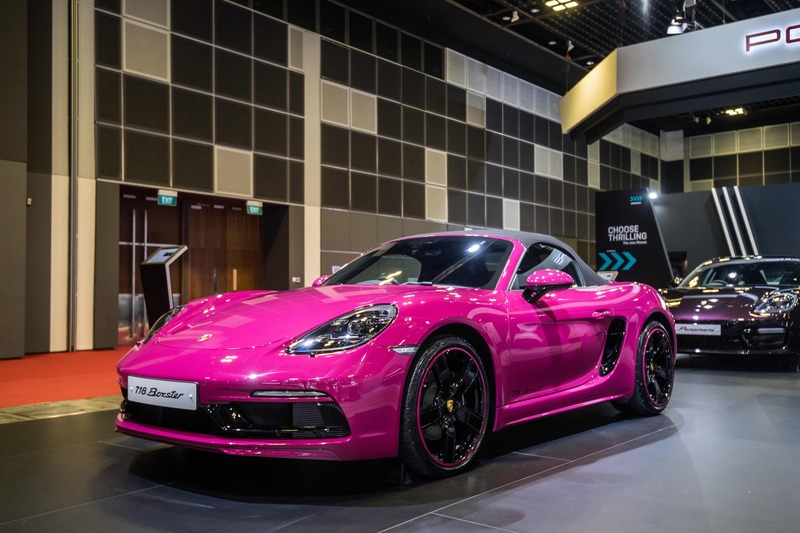 Held from 10 to 13 January at the Suntec Singapore Convention and Exhibition Centre, Porsche displayed some of its most exciting models including the Porsche 911 GT3 RS, 718 Boxster and Panamera. 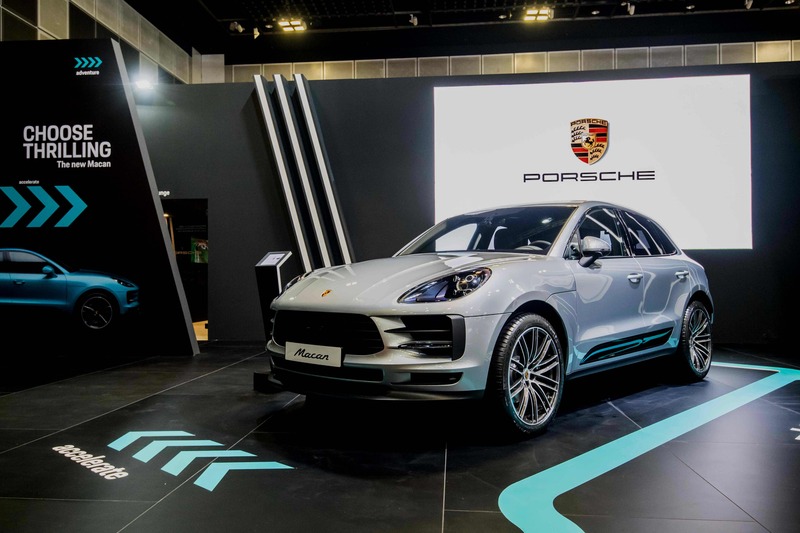 Furthermore, for the first time in Singapore, Porsche’s performance-oriented plug-in hybrid models including the Cayenne E-Hybrid and Panamera 4 E-Hybrid Sport Turismo, were also on display. In addition, the main highlight of this year’s show included the premiere of the new Macan, which has been further sharpened in terms of design, comfort and driving dynamics. The standard equipment has increased to include a new 10.9-inch Porsche Communication Management (PCM) touchscreen display, LED headlights with four-point day-time running lights and LED brake lights. Visitors to the Singapore Motorshow 2019 were among the first in Southeast Asia to see the brand-new compact SUV.